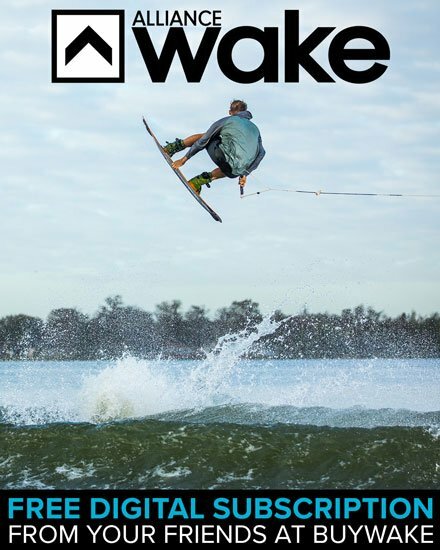 You are not going to want to miss the newest line of wakeskates by Ronix! As a leader in the wake community for both innovation and style; they know exactly what riders are looking for. So, whether you're at beginner or pro status, the all new Ronix lineup has you covered. Browse our collection today!